Please plan to join us at one of the many remote events in 2019 we will be displaying at! See below for our listings of our Northeast Wisconsin events/dates, and booth info for the 2019 winter soon - STAY TUNED FOR UPDATES and locations! 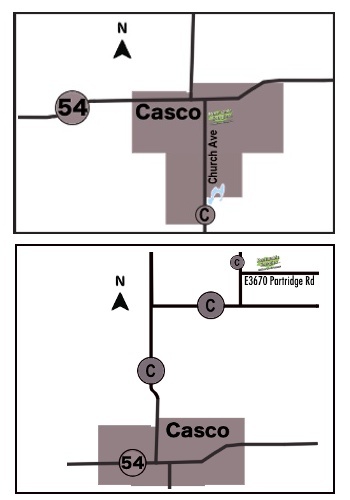 We are now located in Casco, WI - our new office is located just one block south of Hwy 54 on Church Ave (County Hwy C - see map to right) and our new Retail Location is located just north of Casco, WI on Partridge Rd - just East of Hwy C (see map to bottom right). For more information on Central Boiler models available with Renewable Energies LLC, CLICK HERE to see the Central Bolier Overview page. From there, there will be links to all Furnace categories you can find great information on. 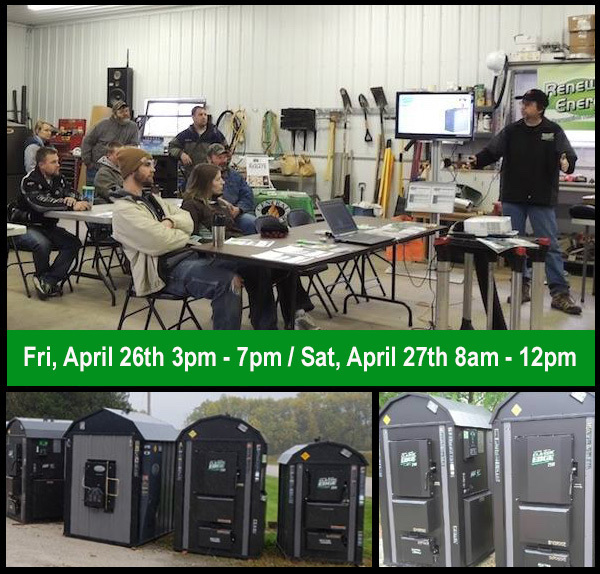 Central Boiler Factory Reps will be on site with Bill, and Factory Winter discounts will be available along with special show pricing! Tell us you saw us on Facebook or from our website! For more information on Central Boiler Models, CLICK HERE to see the Central Bolier Overview page. From there, there will be links to all Furnace categories you can find great information on. For more information on this event - click here! If you have been considering the purchase and installation of an outdoor wood furnace, now is the time to take advantage of the opportunity for BIG savings. Come see us at our place of business! 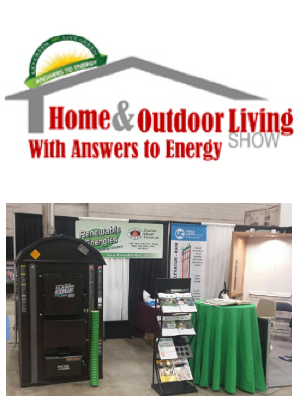 Renewable Energies LLC will be located in Booth #: ?? 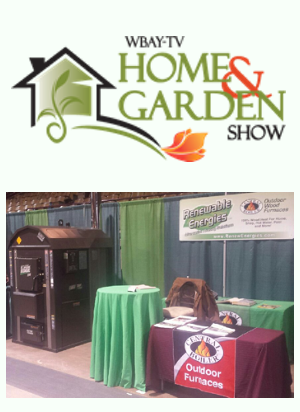 Come and meet Bill, and learn about discounts will be available along with special show pricing! Tell us you saw us on Facebook or from our website!